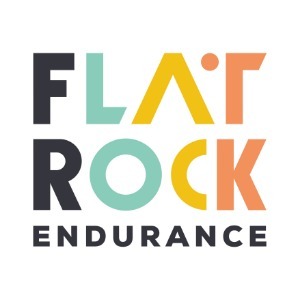 Flat Rock Endurance provides coaching to trail and road runners of all levels, from beginner to elite. Whether the goal is finishing your first 5 km road race or taking on a 100 mile ultra trail run, we can help you succeed by building a custom training plan for your unique requirements. At Flat Rock Endurance all our programs are custom made by qualified and experienced coaches for each athlete and their specific race goals, and experience level. The programs are provided on a monthly basis and fit into a larger year long periodised plan. We use Trainingpeaks to manage our athletes and share programs, as well as for dialogue on sessions. We always put the health of our athletes ahead of race goals and believe in well balanced programs that ensure ample recovery and appropriate volume and intensity. Our plans also include a high degree of specificity, ensuring that our athletes are well conditioned and prepared for their goal event. All we require from our athletes is a passion for running, consistency in their training and the willingness to get stuck in! Success. Coach Erin van Eyssen has been notified of your message.